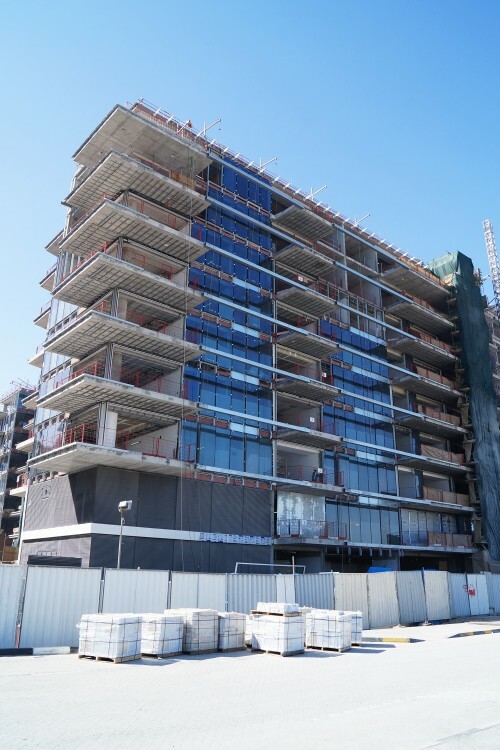 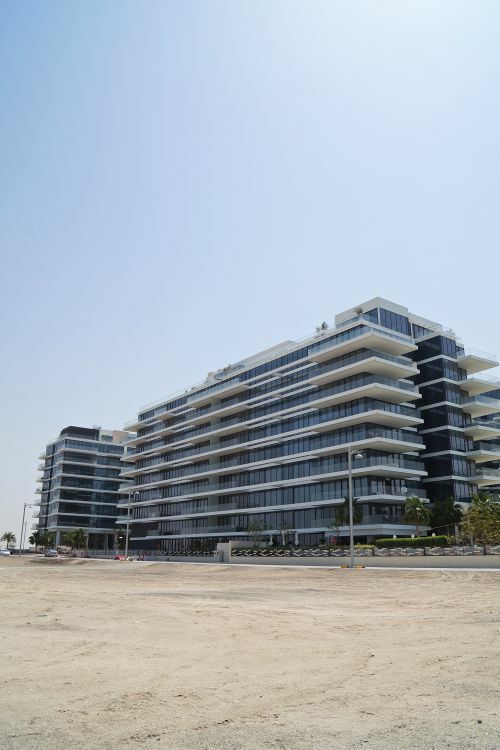 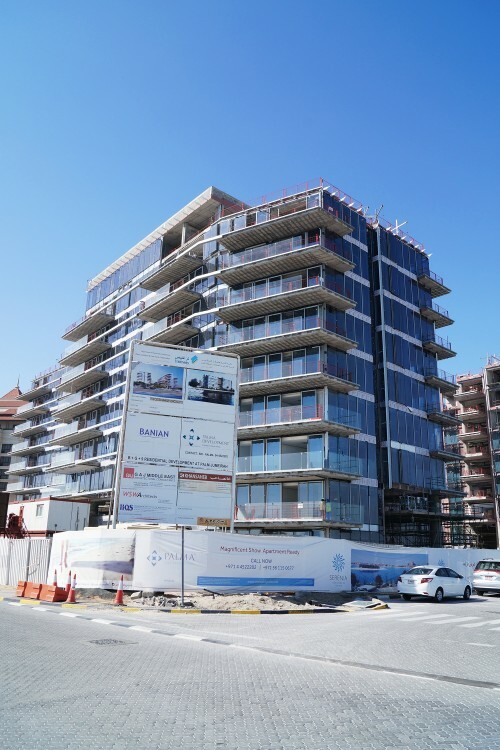 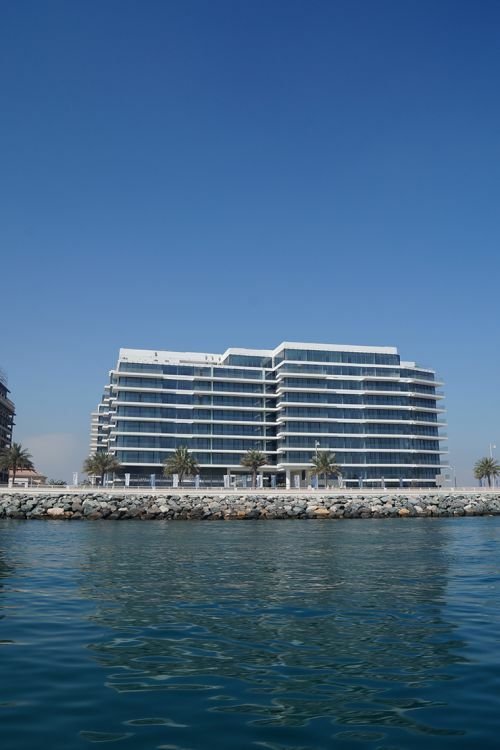 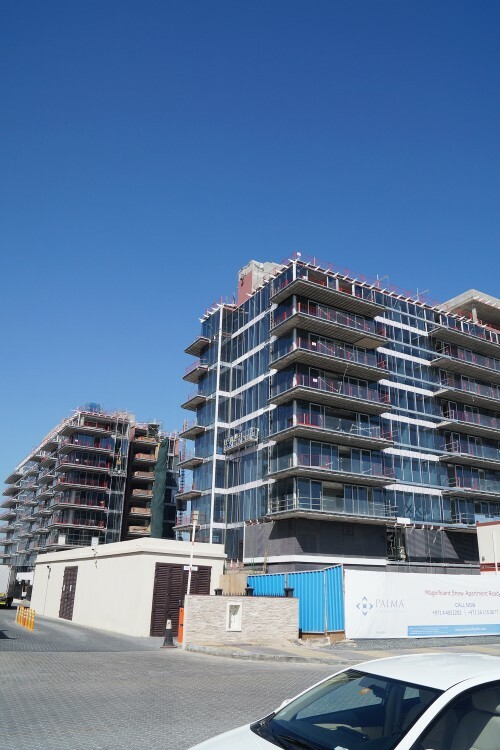 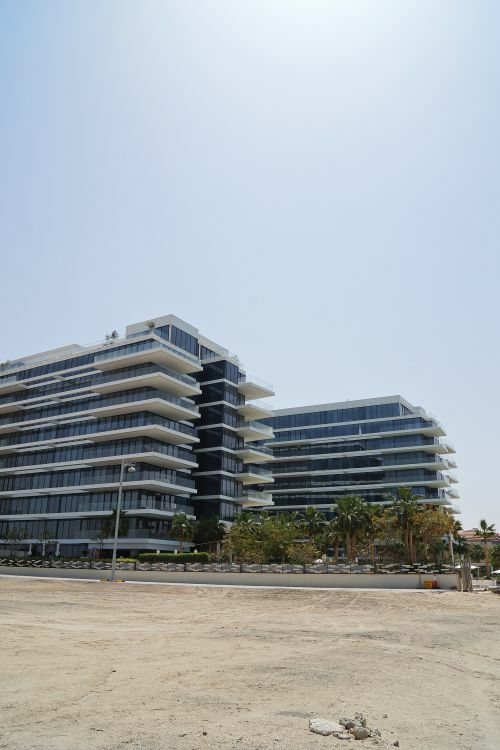 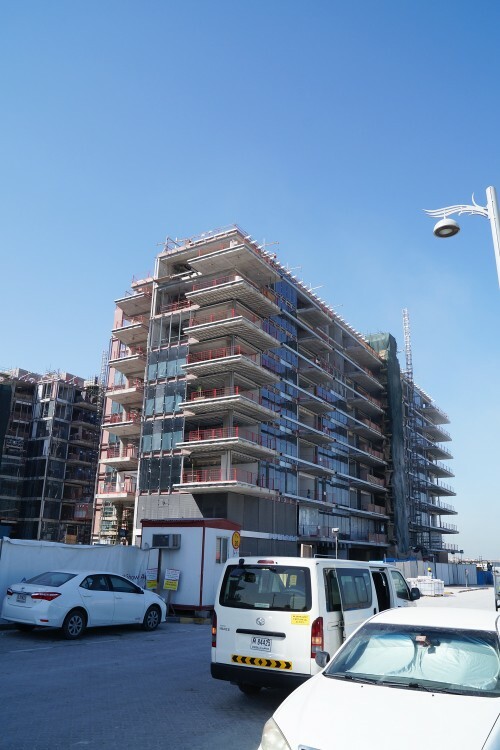 Serenia Residences is a complex of three 10-storey residential buildings on the crescent of The Palm Jumeirah developed by Palma Development and designed by WSW Architects. 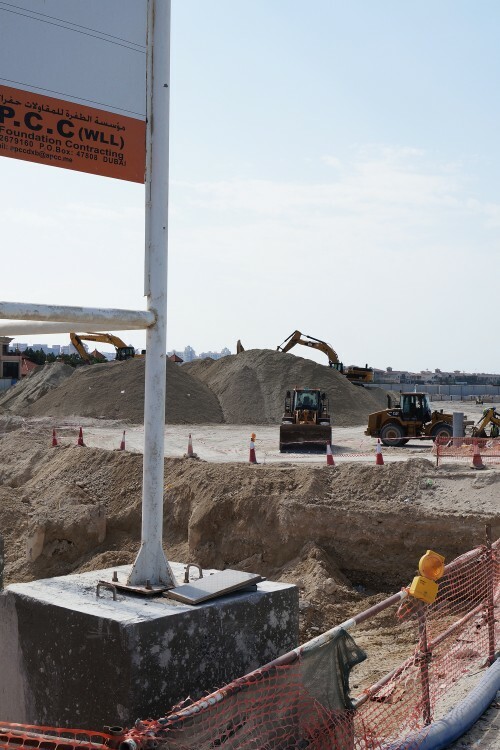 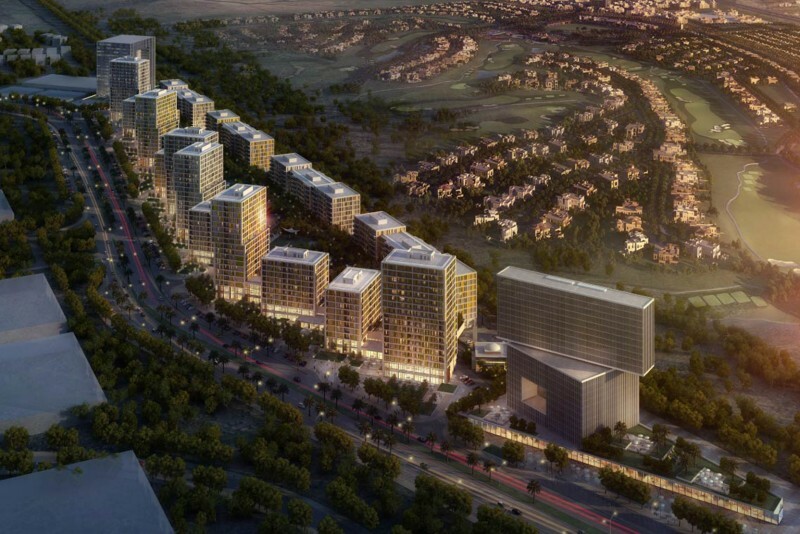 The Dh1.5 billion project is on a plot to the north of the Anantara Dubai. 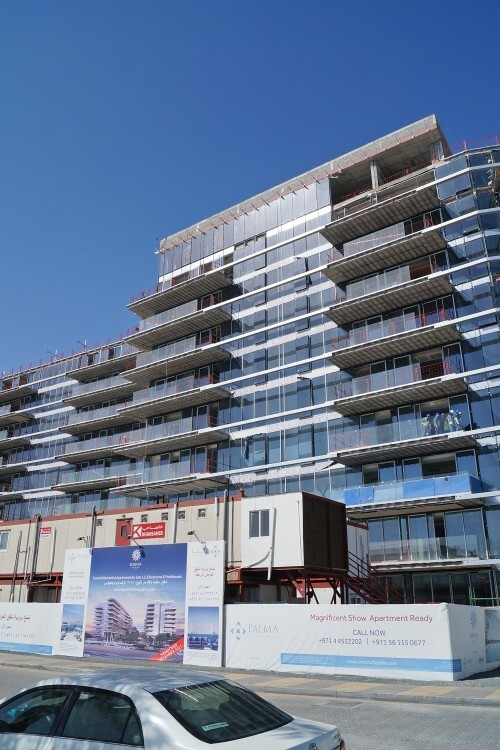 It will contain 250 one-, two-, three- and four-bedroom apartments as well as a number of penthouses. 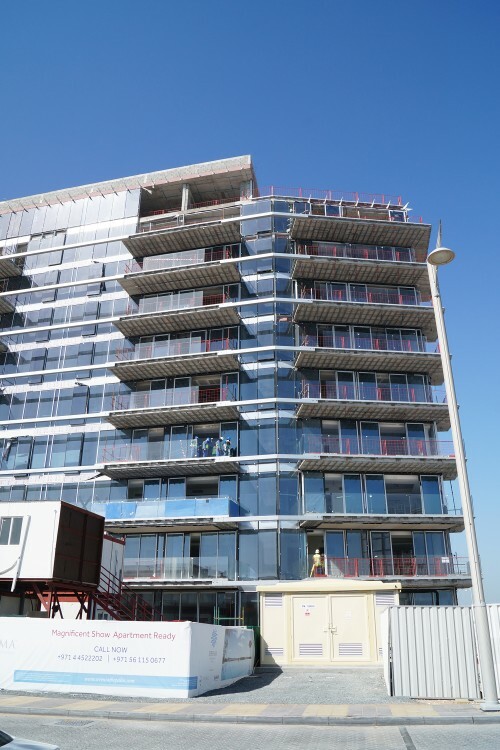 Hand-over is expected to be by the end of 2017. 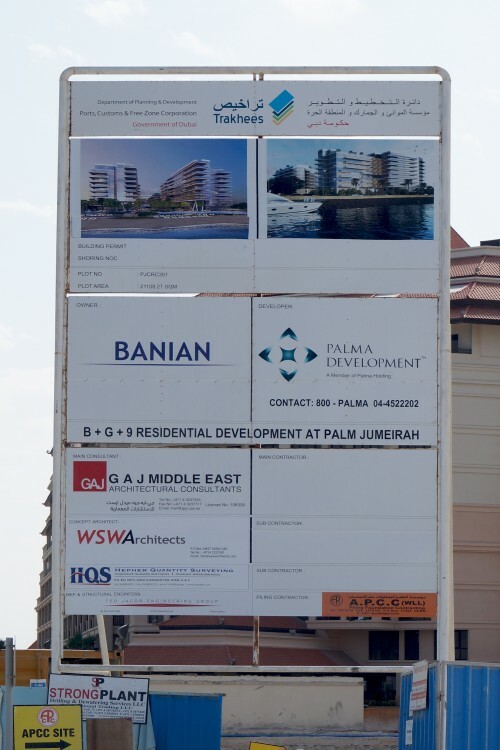 One-click links to properties currently on the market in Serenia Residences.